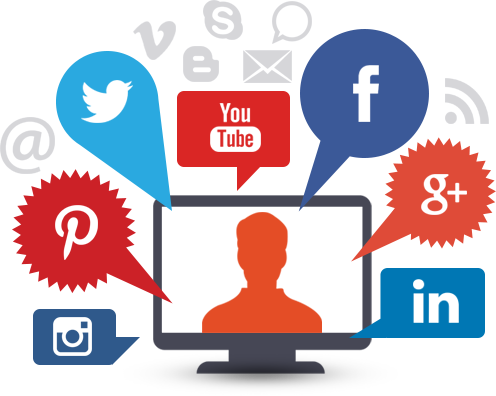 Social media marketing solution at Commerce Cabin empowers global clientele to excel at the social media platforms engrossing the targeted audience, maximize branding and higher engagement that conveys the brand message right to their audience and achieve the marketing goal. We accelerate your social media marketing activities by delivering your brand and marketing message as posts, images, video, links, presentations, articles, news, short stories, questions, podcasts, etc. to your prospects. Over time, due to all these social media activities your prospects become aware of your brand building trust to make a purchase decision in your favor or solve your marketing goal. Our social media services meant for social media optimization, profile enrichment, social media interaction, social advertising and social campaign tracking. Social media marketing confusion – so many social networks, so many things to do and so many tools, but we have simplified the way it meant for your brand or company. 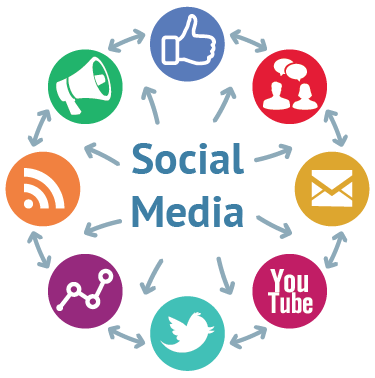 Social media marketing has emerged as the instant and the most reliable traffic source to your website. With millions of customers spending their quality time on these social media sites makes it an imperative online marketing platform for every brand and business. Social media sites have entirely changed the money game of branding, customer acquisition, and sales. Now anyone can build their brand, acquire new customers and drive enormous sales without spending lots of money on advertising and marketing. It is the best marketing ground for small businesses & startups. Millions of users and their average time spent making it equally beneficial for mid-size organizations to big corporate houses. Social media is the best channel to interact with your customer directly and share sentiments, news, new product launches, seasonal discount offers, festive offers, clearance sale, discount coupons, useful information, company news and other promotional activities.